What. is. good! 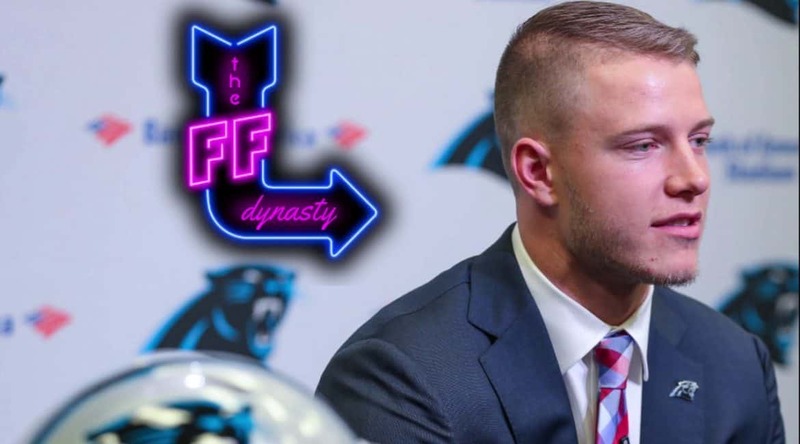 Casey and Big Co discuss the current price of Christian McCaffrey & Derrick Henry…is CMC overvalued? Should you go buy Derrick Henry and the rest of the Titans offense? All this and much much more (maybe a little C.J. Anderson), for your pleasure.